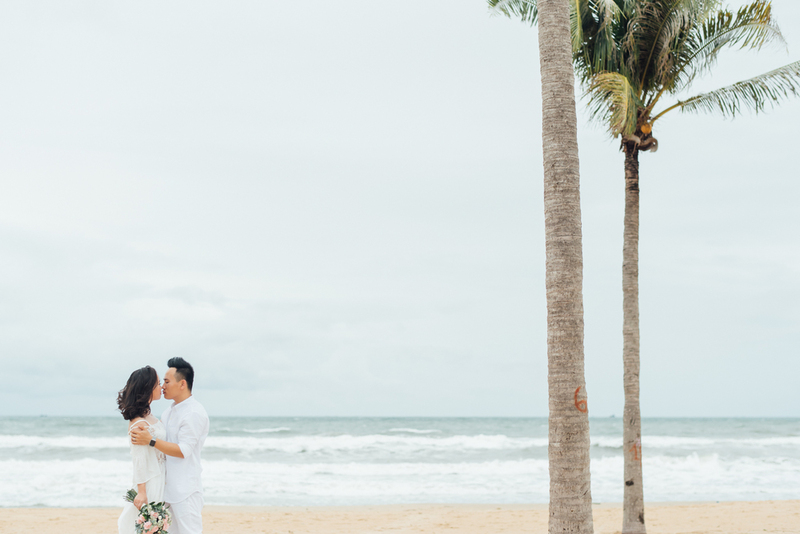 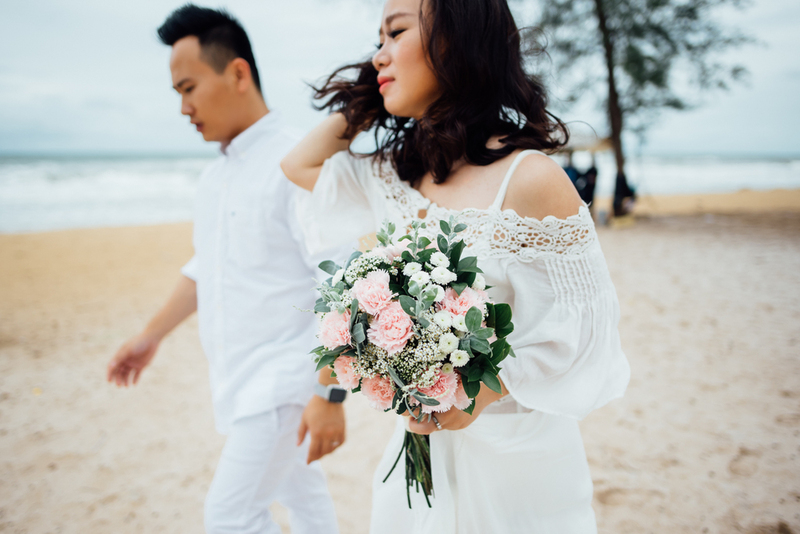 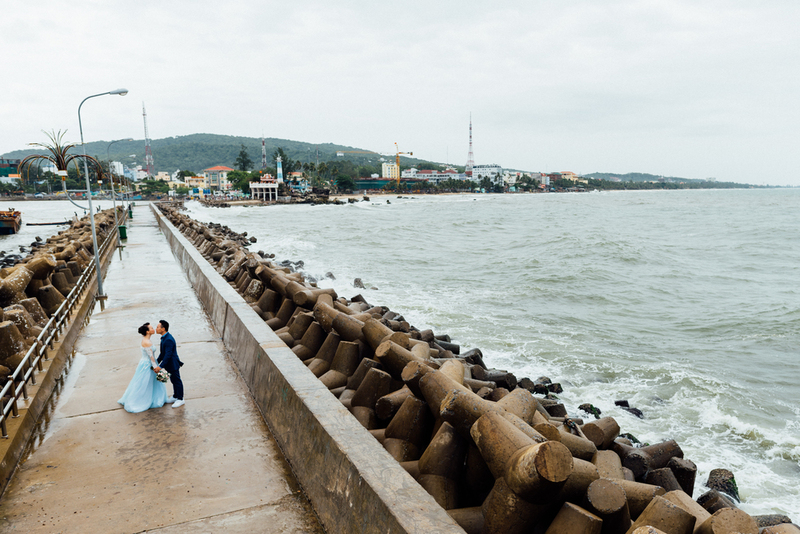 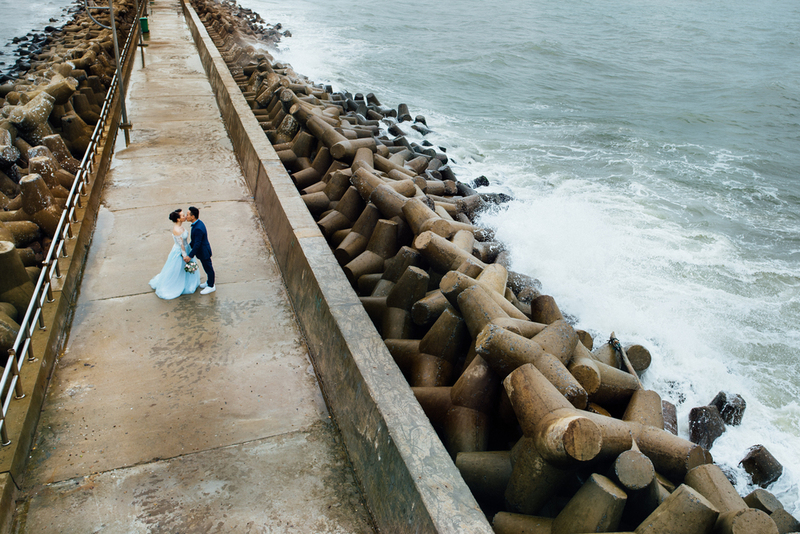 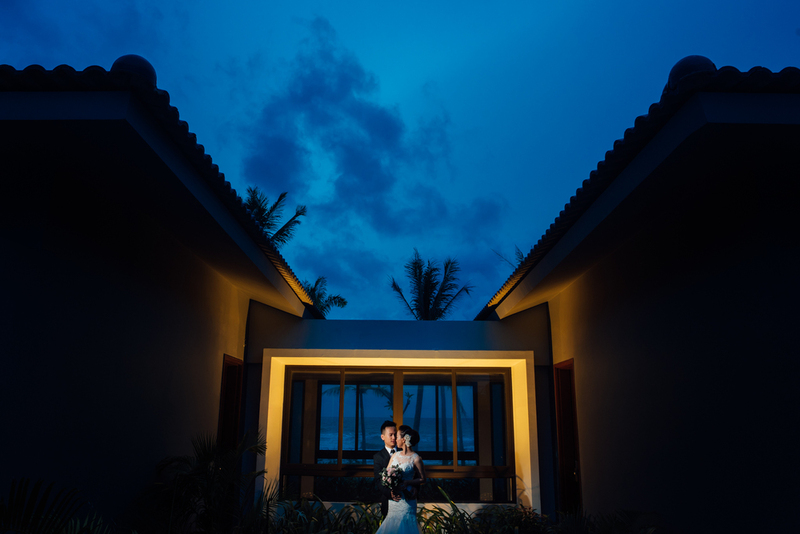 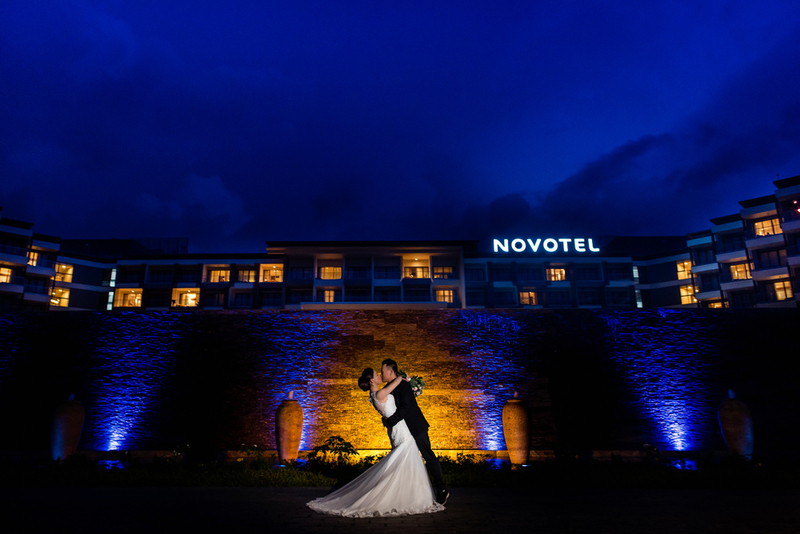 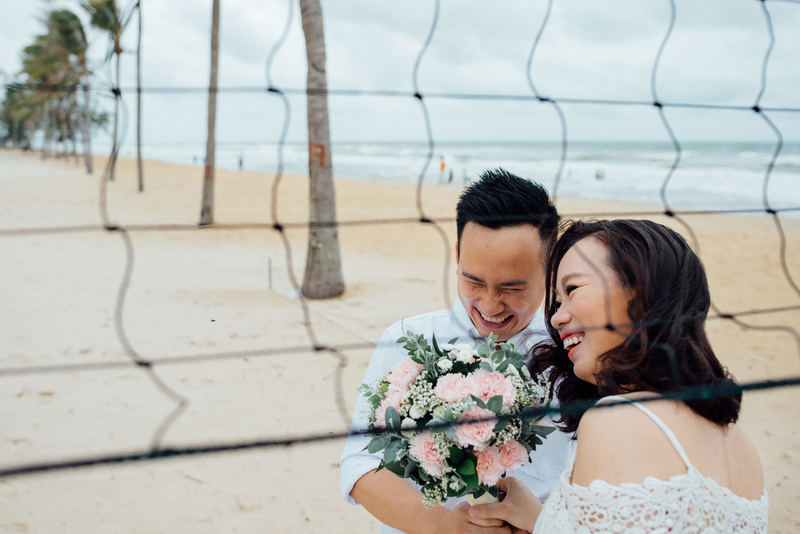 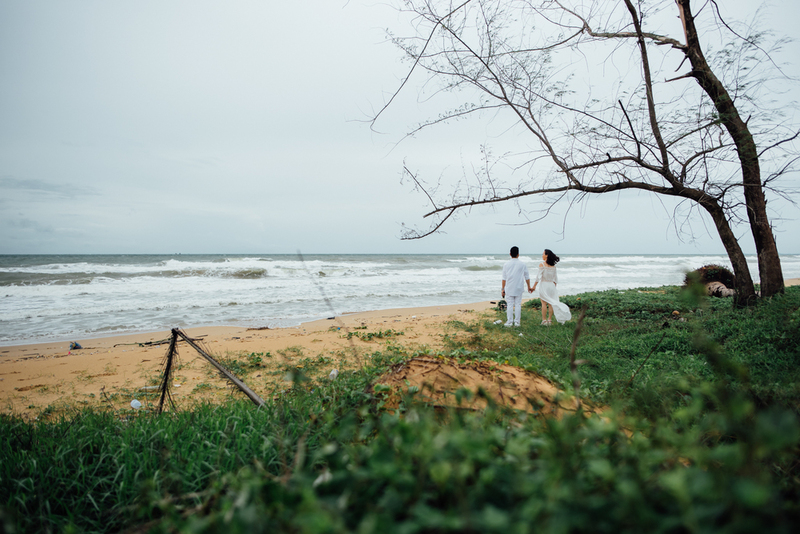 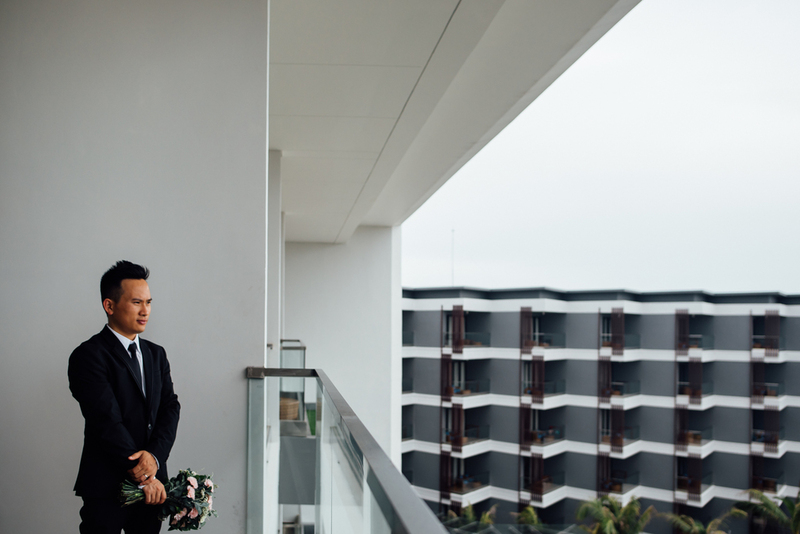 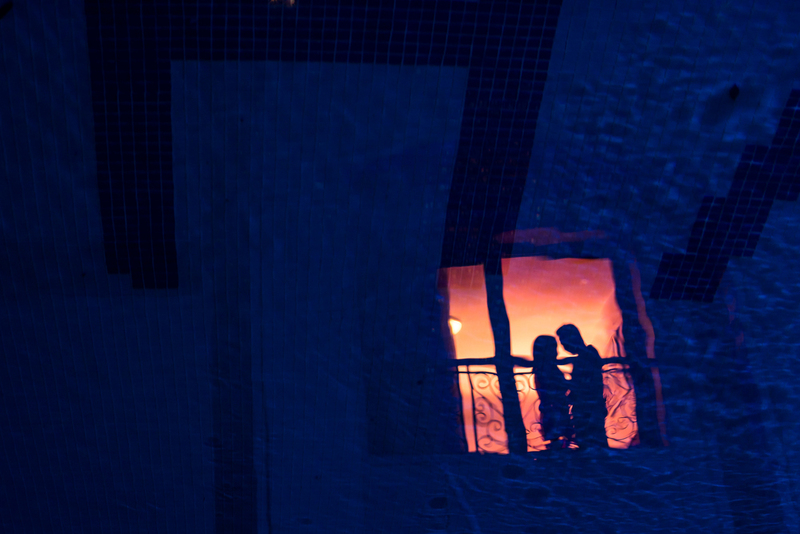 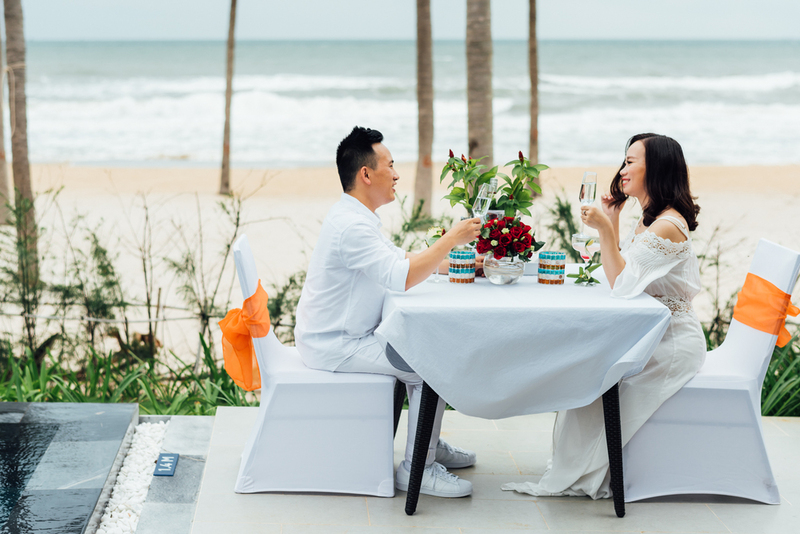 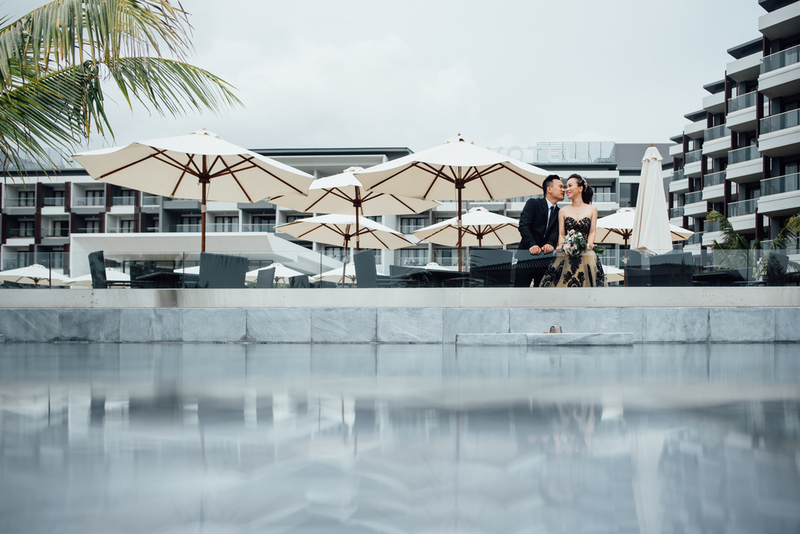 Another prewedding album in Phu Quoc Island. 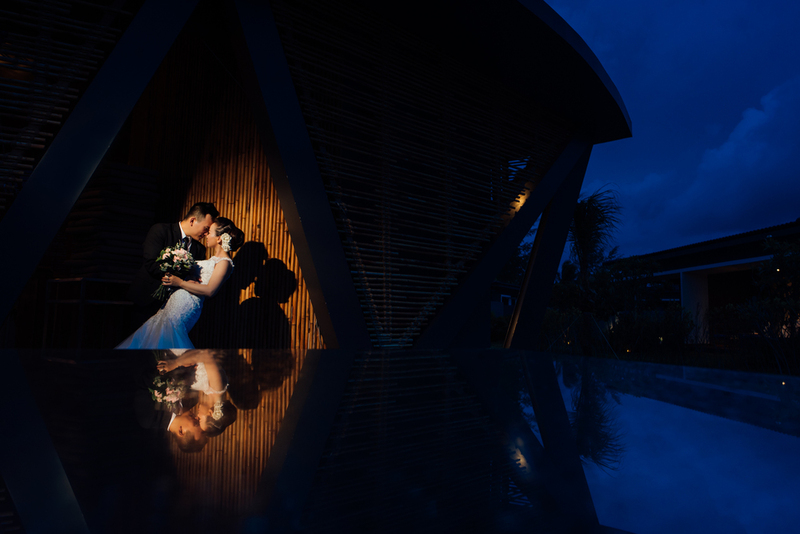 Thank you groom and bride for trusting me and giving me a chance to travelling with you and telling your story by my photo. 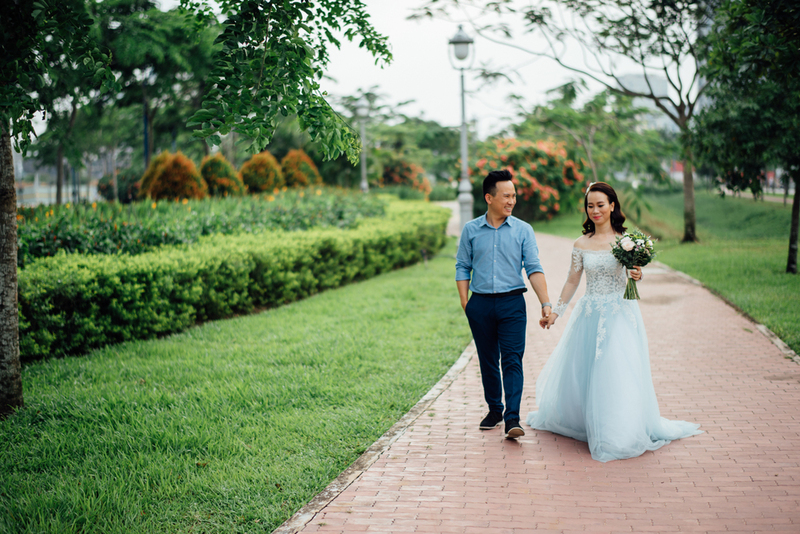 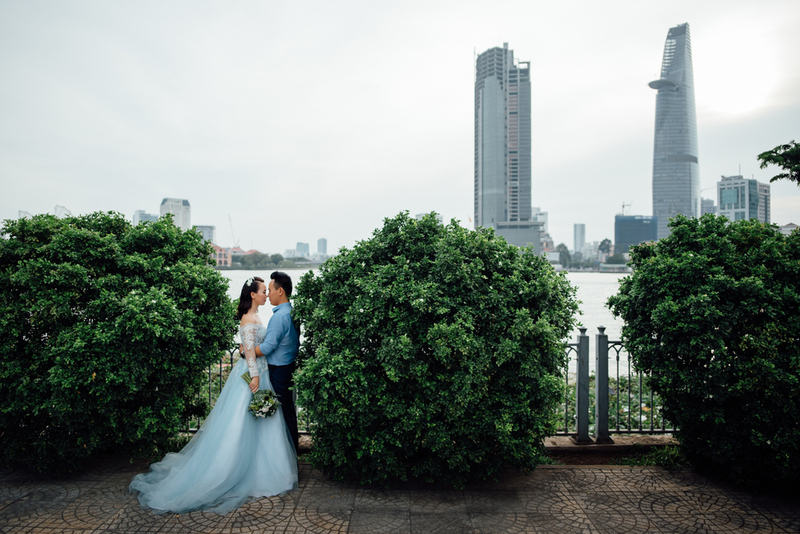 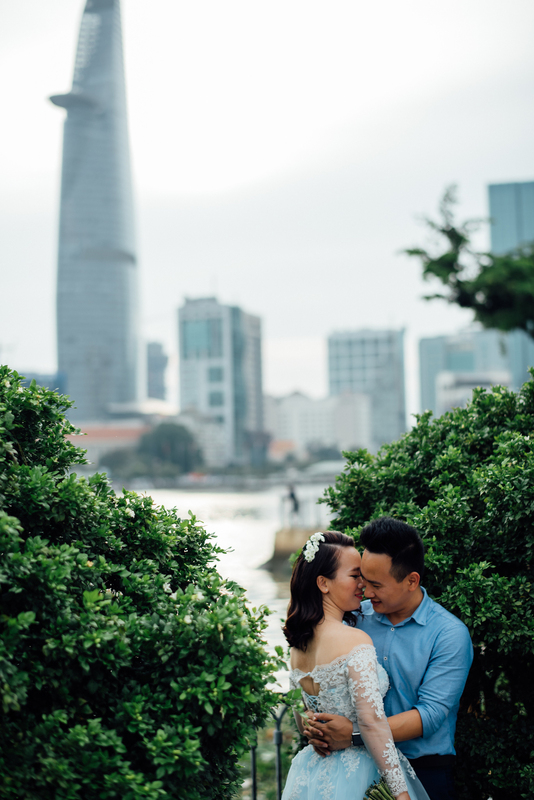 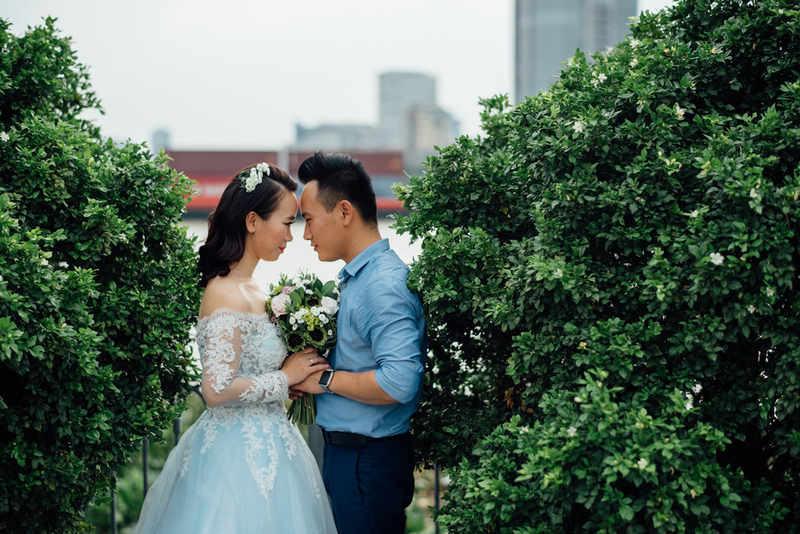 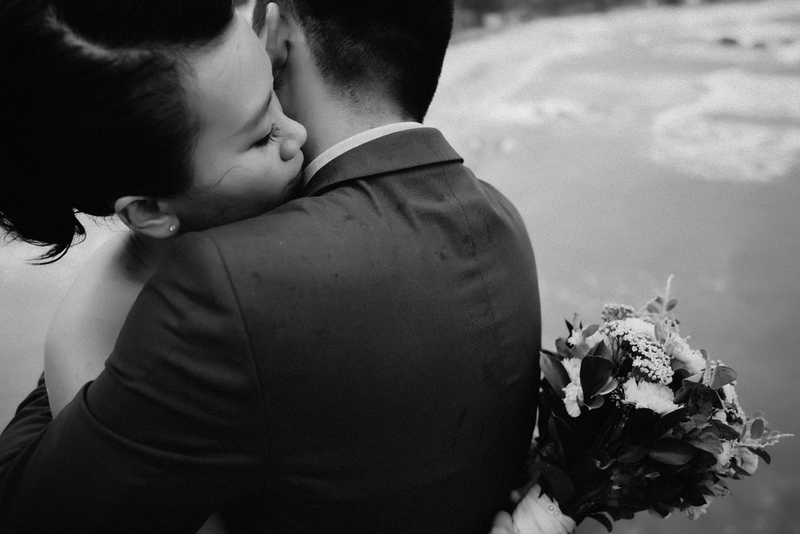 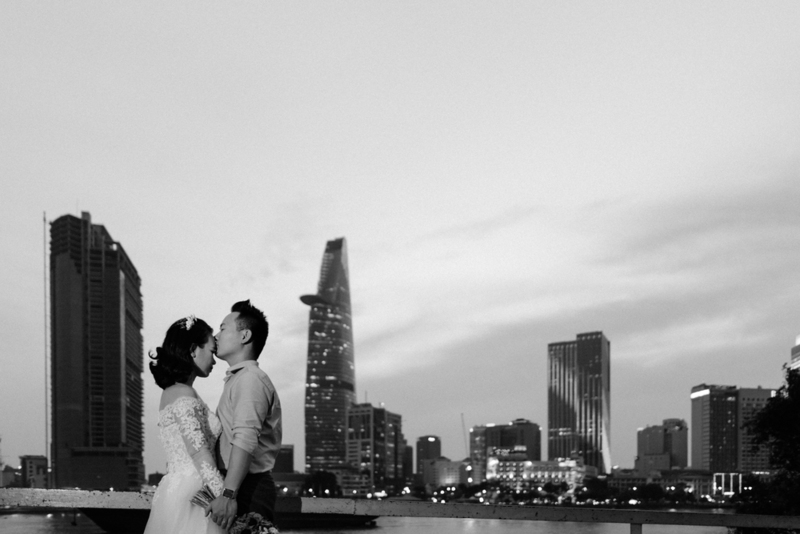 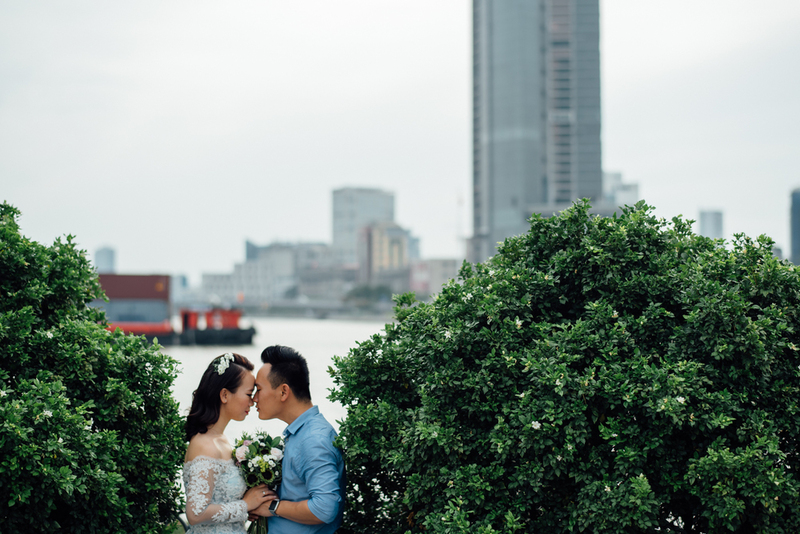 Congrats Duy and Hiền!